Yea the door handles are definitely a nice update. So have you cleaned it yet? Yes I am afraid I have read similar things on the detailing forums and have never used them. A good supplier is Ultimate Finish - they also give good advice ( http://www.theultimatefinish.co.uk/ ) however most seem to get it sorted in the end. Has the car had any treatment by the dealer - AutoGlym Lifeshine etc? I must admin it did clay mine as soon as I got it home and there was some contamination, but as it arrived in the UK in February and I didn't pick it up until march and the dealer is next to a train line - I sort of expected that. 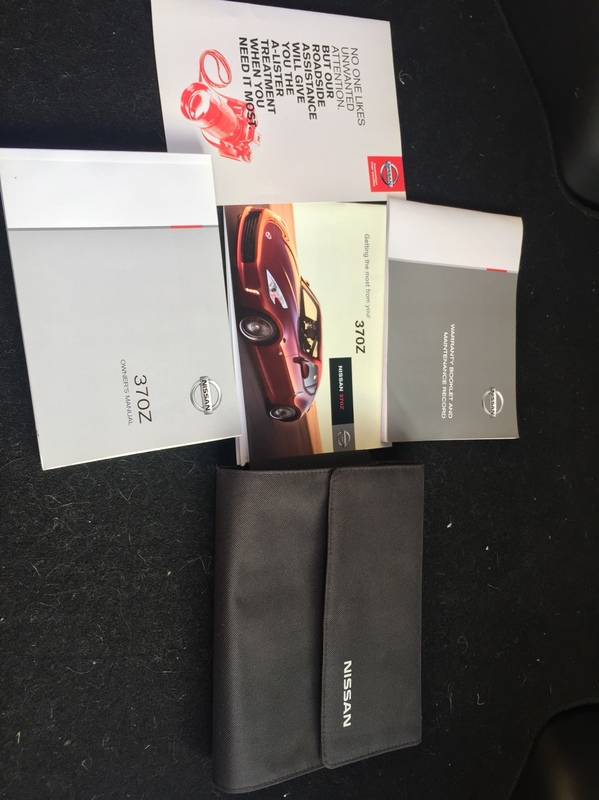 Ok here is what is is my pack manual, short guide and service book are the main parts I also had some stuff from the dealer. 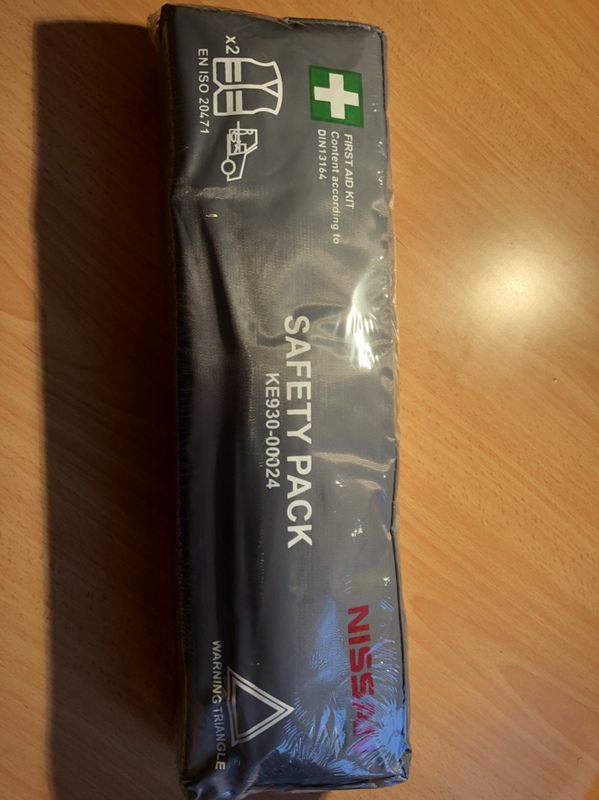 The Safety Package was applied to all Nissan cars a couple of years ago (it may be an EU thing, I can't remember). Ooo I don't have that Safety Kit when I bought mine - well I didn't until about 5 minutes ago and now I do £10 on ebay brand new. 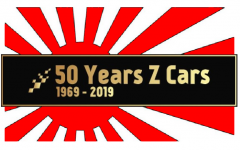 That will be someone making a bit of cash before they sell their car. The new owner will probably pay you £15 for that!